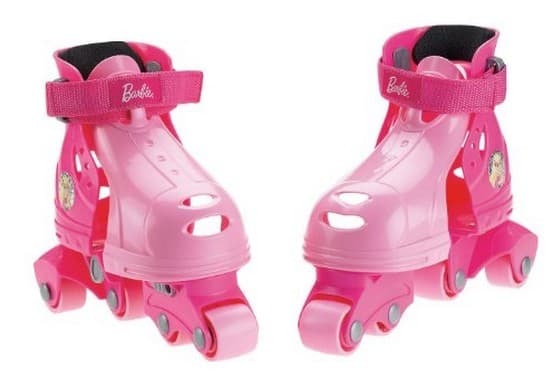 The Barbie Grow With Me 1,2,3 InLine Skates is on sale for $8.50 at Amazon right now. That's 70% off the list price of $27.99! Padded for extra comfort, easy hook-and-loop straps, durable wheels and fun “inline” styling!